Receive $30 off your pet dental exam. Wellness exams are the foundation that allows us to ensure your pet is always as healthy as he or she can be. While the future is never certain, through regular vet visits we can do everything in our power to protect your pet from the most common injuries, illnesses and conditions that are so hazardous to pets. Regular wellness exams also give you the opportunity to ask any questions you may have, get access to the best in vet care, and make sure your pet has the support he or she needs to live an active, healthy life. Fleas and ticks can be quite hazardous to the health of your pet. Not only do they often trigger allergic reactions that can leave your pet itchy and irritated, they also carry diseases. These parasites can also move from your pet into your home, leaving you with your own problems with bites, itching and infestations. Fortunately, there are a variety of effective preventative medicines available for controlling fleas, ticks and other parasites. We can advise you one which is right for you. Vaccinations are some of the most valuable tools we have for protecting your pet’s health. Vaccinations are designed to halt or minimize or minimize the damage from some of the most dangerous, common diseases pet’s suffer from. Once we understand what your pet’s lifestyle is like and what risks he or she is exposed to, we can advise you on what pet vaccinations are best for your loved one. No one wants their pet to have to go through surgery, but sometimes surgery is the best option. Our surgical team is highly trained and experienced, and can help your pet with everything from spaying and neutering, to emergency surgeries for injuries and removal of foreign bodies. 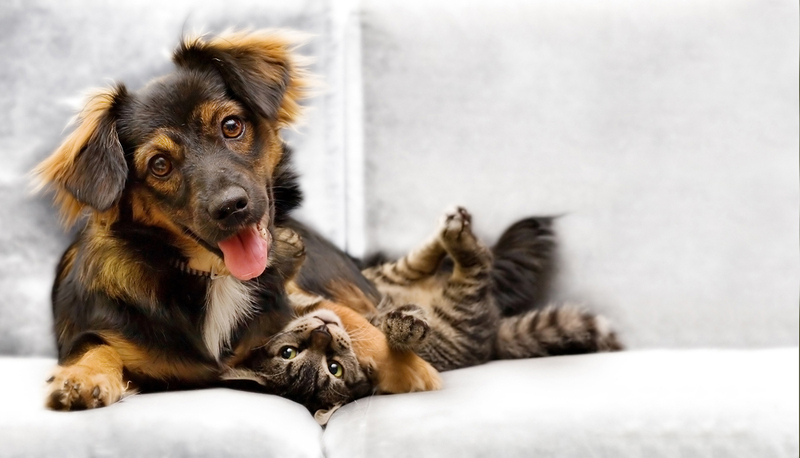 We know you have a choice when it comes to vet care in Livonia. Thanks for considering Sheehy Animal Hospital! We believe that the best way to see what makes us special is to come in for a visit. We invite you to contact us and schedule an appointment for your pet. Our veterinary team is excited to meet you and your pet. Please call (248) 615-7670 today to schedule your appointment!